Who is the Daniel of Daniel Island? Typically, the genesis of a name is buried deeply in the past. So it is with our island’s moniker. 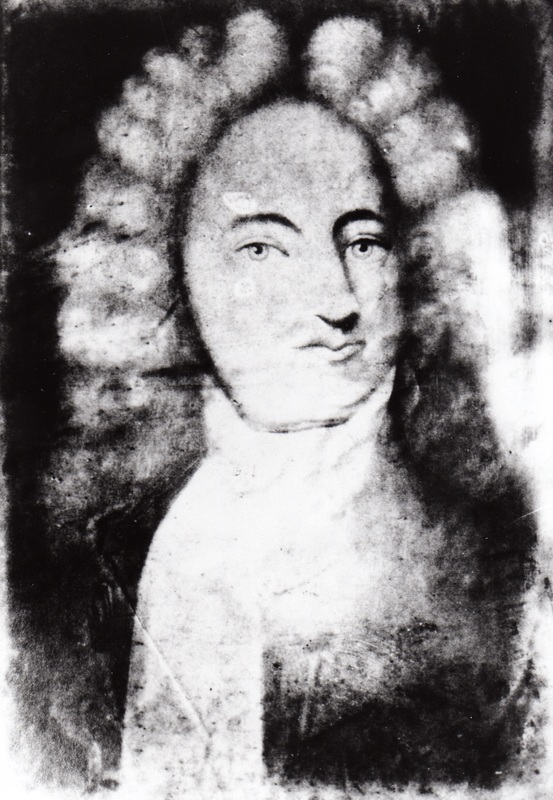 Our namesake is Robert Daniell (1646-1718), who was a captain of ships that travelled between Bermuda, Barbados and Charles Towne (Charleston after 1783). Our island was first called Etiwan Island (or Ittiwan Island), after the local tribe of Native Americans that occupied these 4,000 acres when the English settled at what is today Charles Towne Landing in 1670. There were English settlers on Etiwan Island as early as 1673. In an agreement with the English, members of the tribe were moved to the Goose Creek area by 1685. For a period the island was known as Thomas Island due to confusion on what land William Thomas owned. It was determined that his holdings were the present day Thomas Island. By 1715 Etiwan Island was consistently referred to as Daniell Island, later known as Daniel’s Island and finally, Daniel Island. Robert Daniell’s genealogy continues to be debated, as does his birthplace. The most accurate version has been compiled by Ken Daniel, a descendant of Robert Daniell. Born in London, England, Robert Daniell and his brother, John, followed their father’s profession and became ships captains. John traded primarily between London, Java and India. When political upheaval in England found John on the wrong side of the struggle, he moved to Barbados where he reared a family. Barbadian “Daniell” records most likely refer to John. Robert sailed between Barbados, Jamaica and Charles Towne. He was 24 years of age when the English first settled along the Ashley River. The first recorded presence of Robert Daniell in the Carolina colony is 1675, when a warrant for land along the Stono River was granted. He seems not to have taken this land. In 1677 there was another warrant for 500 acres, which he also did not acquire. In 1678 Robert was granted a lot in Charles Towne, located along the harbor and adjacent to what became known as Daniell’s Creek. 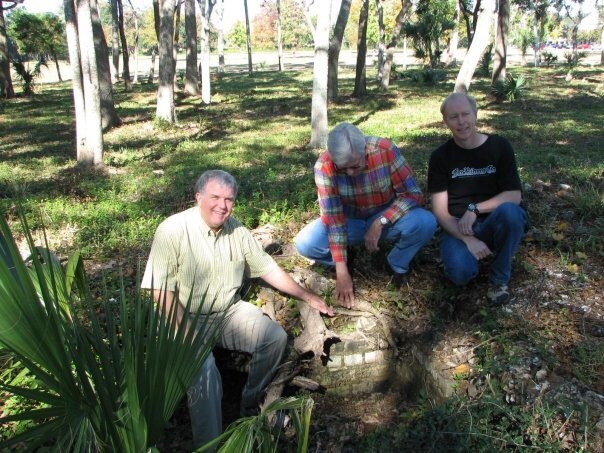 Today we call the site of this creek “The Charleston Market.” Additional adjacent lots were obtained in 1682 and 1683. He continued his primary occupation as a ship’s captain, eventually acquiring ownership of three sailing ships. Robert Daniell’s first acquisition of land on Daniel Island was in 1696. These 972 acres were located on the southern side of the Island. He built a substantial house along the Wando River, close to what is now called Raven’s Creek. Like all of the first owners on the island, he lived both in the island house and in a Charles Towne home. A Spanish settlement had been located for a short time during the middle 1500s at present day Port Royal. The Spanish clearly believed this settlement gave them claim to all lands south of Virginia. Their ire raised by the new English colony, the Spanish planned an attack just a month after the establishment of a fort at Charles Towne. The Spanish sent several ships with troops and cannon to destroy the nascent colony. A hurricane damaged the Spanish ships before an attack could take place. The Spanish retired back to Fort Augustine. In August 1686 the Spanish attacked two settlements located in present day Port Royal, Stuart Town and New London (Willtown by some other accounts). Major Daniell led a force of some 90 men and three of his ships down the coast to defeat the Spanish invaders. On 26 August, before the forces could engage, a hurricane struck the sound, severely damaging both the Spanish fleet and Daniell’s ships. This storm later became known as the Spanish Repulse. Queen Anne’s War began in 1702, and there were many in the Carolina Colony who believed that the Spanish presence at St. Augustine should be attacked. Daniell, now 53 years old, led naval and ground forces, attacking the city from the north. They succeeded in capturing the towns of St. John and St. Mary, and made several attacks against the town of St. Augustine, burning much of the town to the ground, including the main Catholic Church. They could not capture the masonry fort, the Castillo de San Marcos, and soon retired north and back to Charles Towne. Robert Daniell was respected as a man who could get things done in the face of the most challenging conditions. He was assigned as the Deputy Governor of the Northern part of the Carolina Colony from 1703 – 1705, which principally were the lands immediately south of Virginia around the Albemarle Sound. It was a lawless area, where land was taken without regard to the Ownership of the Crown. Daniell was one of a succession of Deputy Governors assigned to the northern part of the Colony, as the distance from Charles Towne made governance impossible. He was replaced by Thomas Cary, who was the last Deputy Governor. In 1710 the Carolina Colony was separated into North Carolina and South Carolina. Daniell’s leadership in protecting the English settlements from insurrection continued. In 1711, now at age 65, he led a contingent of men against the Tuscarora Indians who were attacking settlements along the border between North and South Carolina. In 1715 he again took a primary leadership role in suppressing the Yemassee War, which had been inspired by French and Spanish agitation. On April 15, 1716, the 70 year old Robert Daniell was appointed Deputy Governor of South Carolina, a post he held until April 30, 1717. 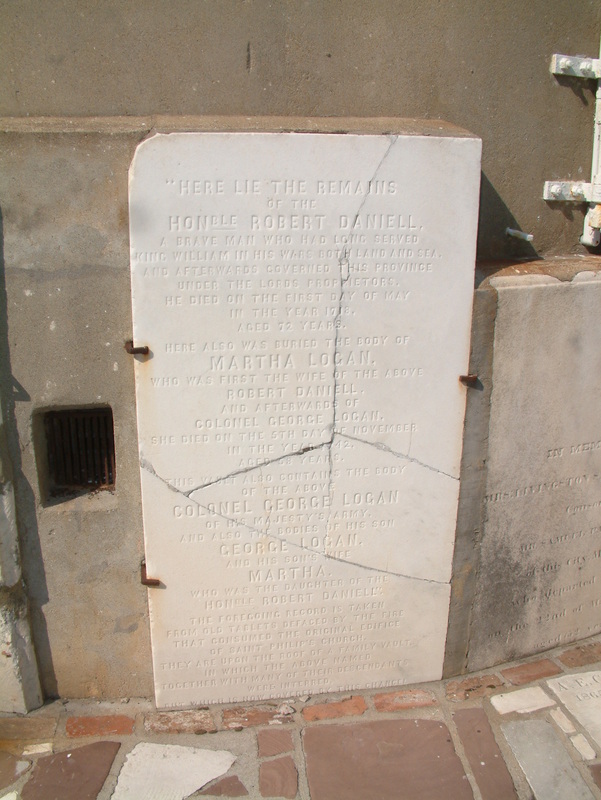 He died on May 1, 1718 at his Daniel Island homestead and was initially interred there. After St. Philip‘s Episcopal Church in Charles Towne was restored in 1723, ten years after the hurricane of 1713, his remains were moved to the church’s graveyard. His original crypt stone is now located on the back exterior wall of St. Philip’s Episcopal Church. Submitted by: Michael K. Dahlman, co-founder and board member, Daniel Island Historical Society; co-author of the book, Daniel Island.